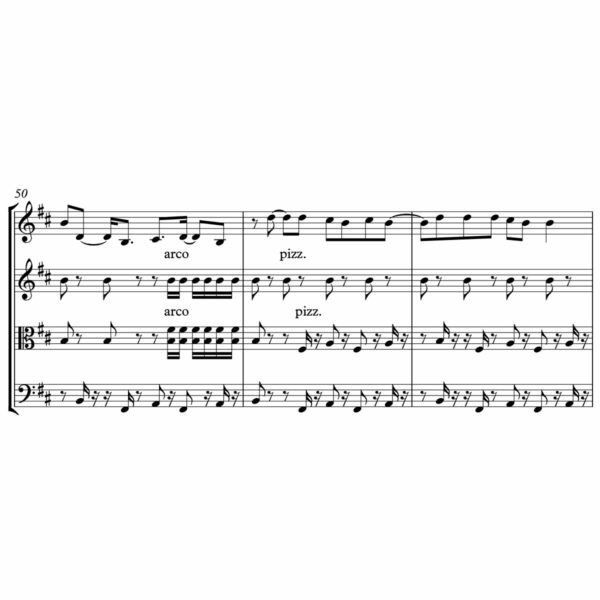 Pop Sheet Music offers a variety of different pop genres: R&B, bubblegum pop, dance pop, latin pop, pop rock, etc. 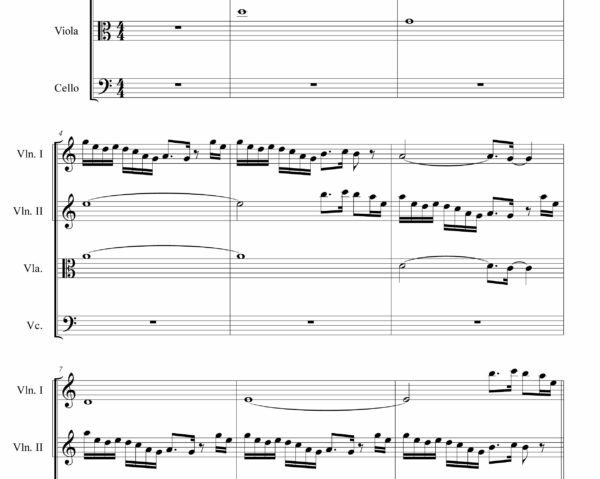 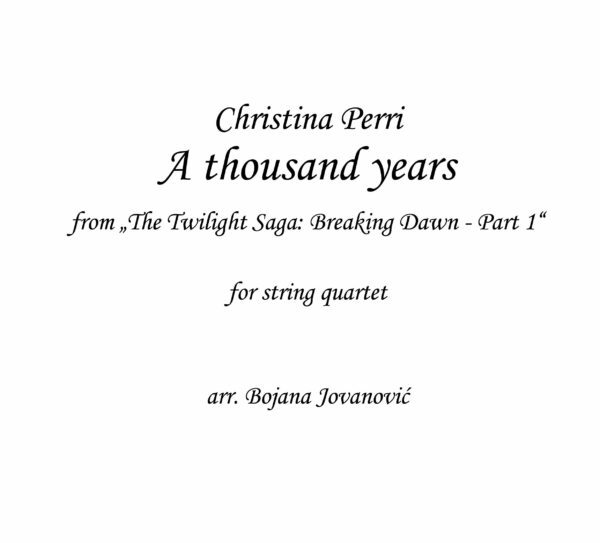 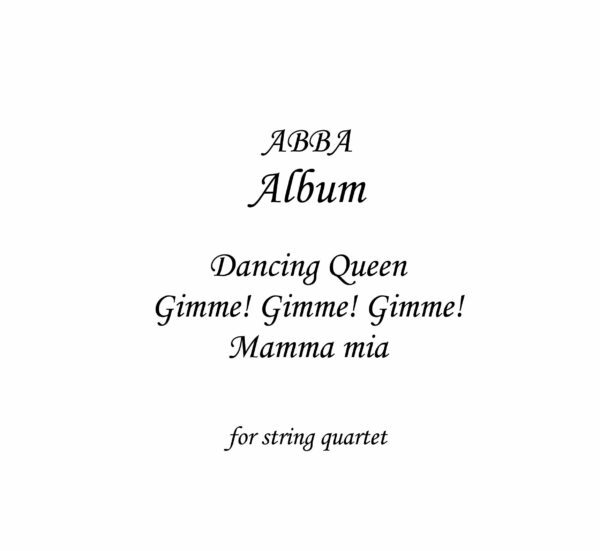 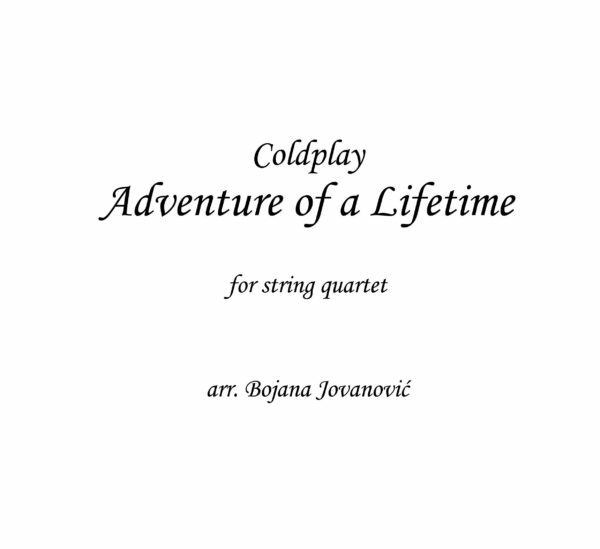 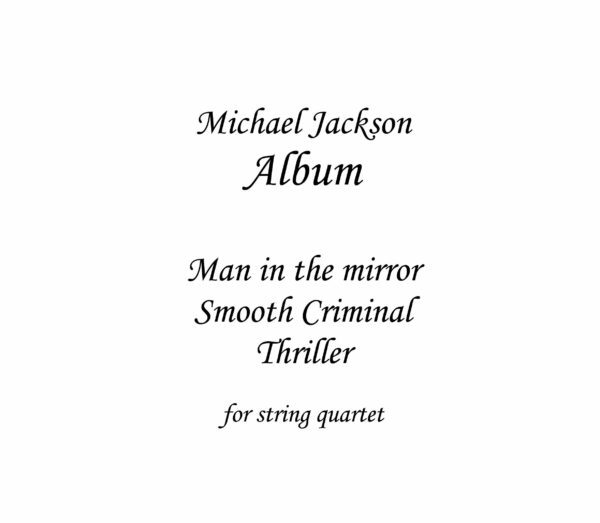 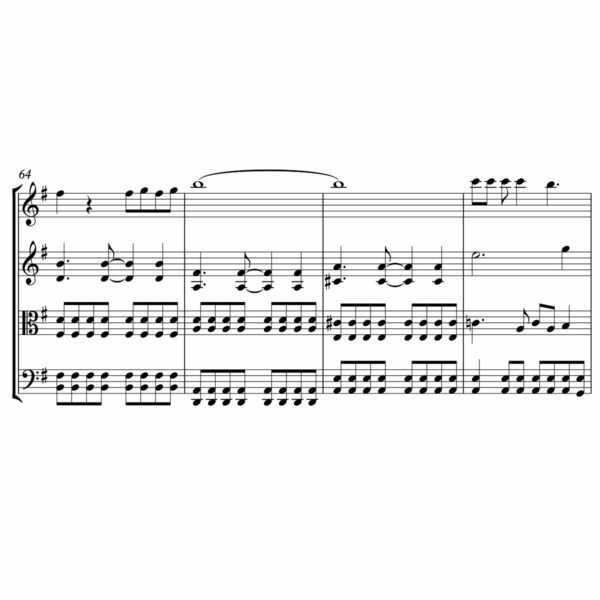 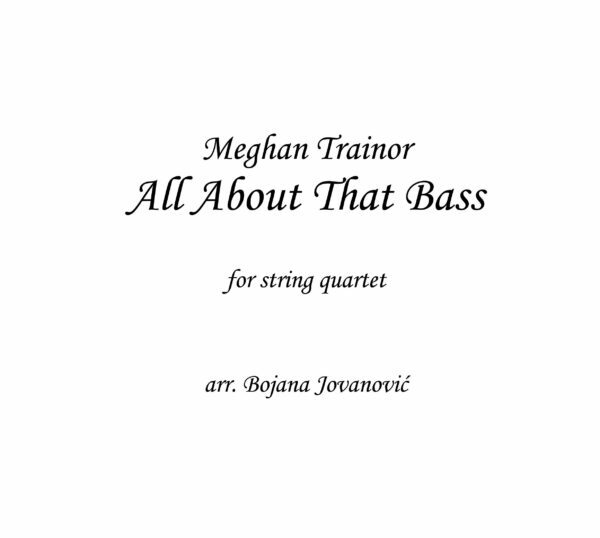 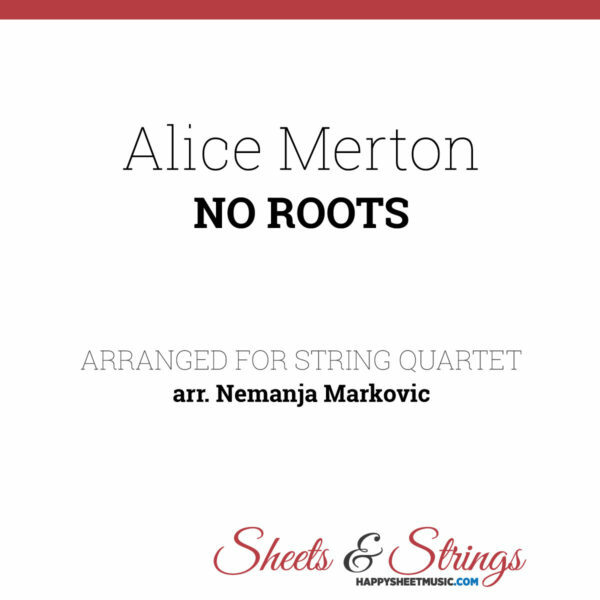 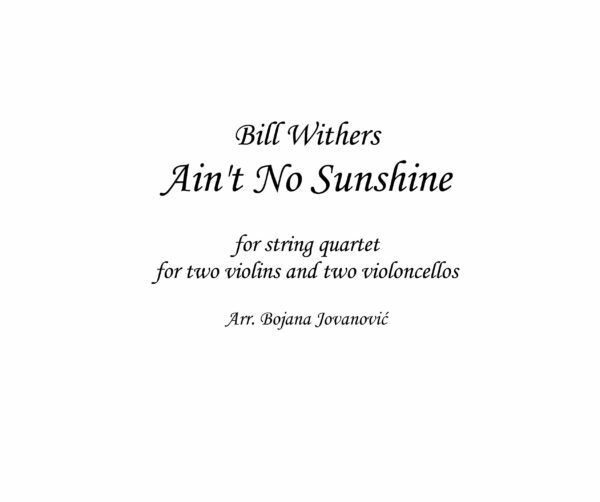 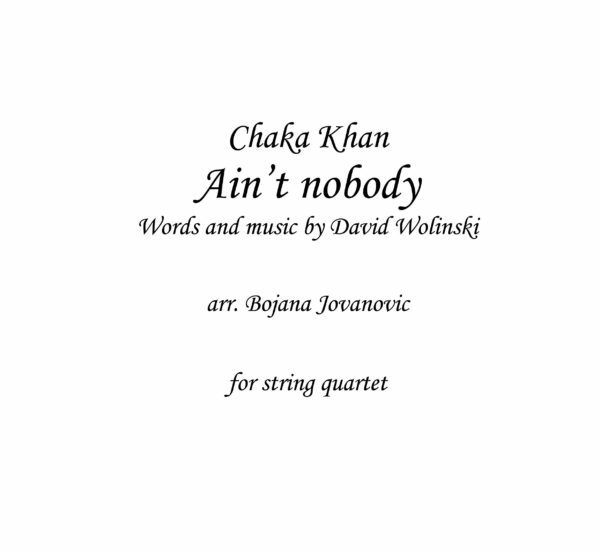 If you play a string instrument and you’re looking for String Quartet sheet music you will find here great songs for all occasions. 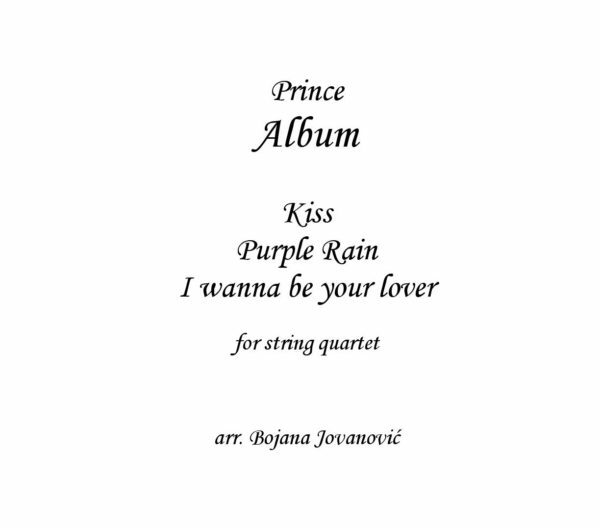 For a wedding ceremony we have a big choice of love songs by artists like: Ben E. King, Prince, Sting, etc., and if you need popular mainstream hits we present you Ed Sheeran, Adele, Beyonce, Clean Bandit, etc. 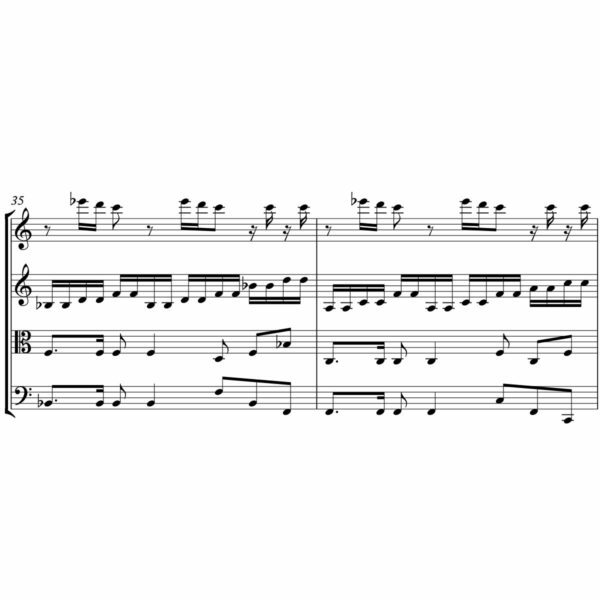 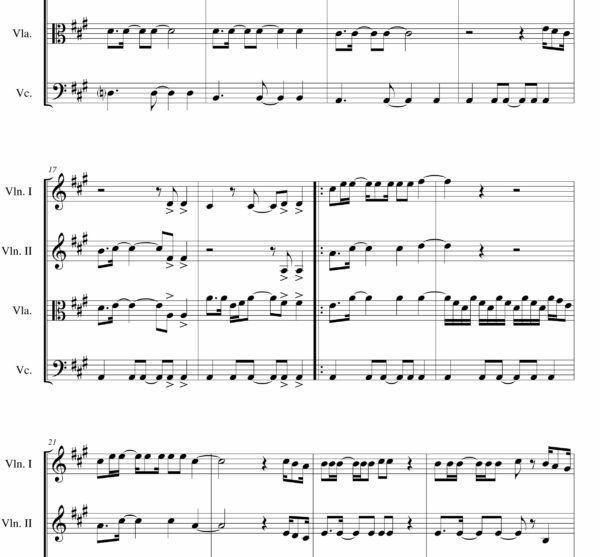 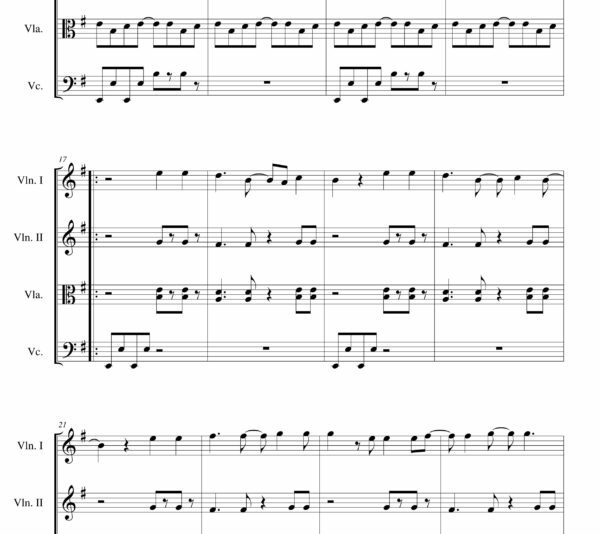 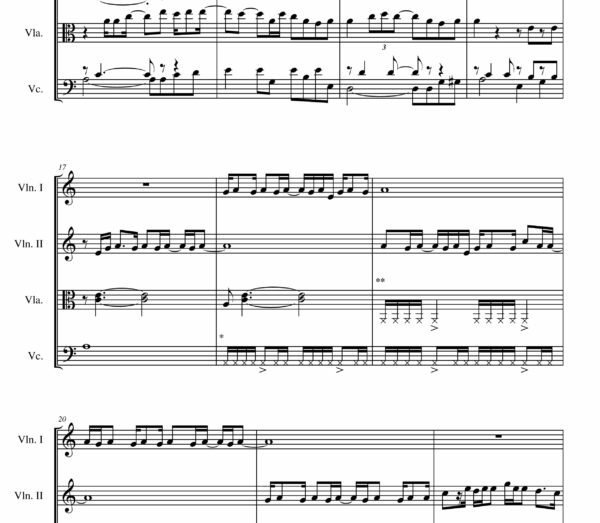 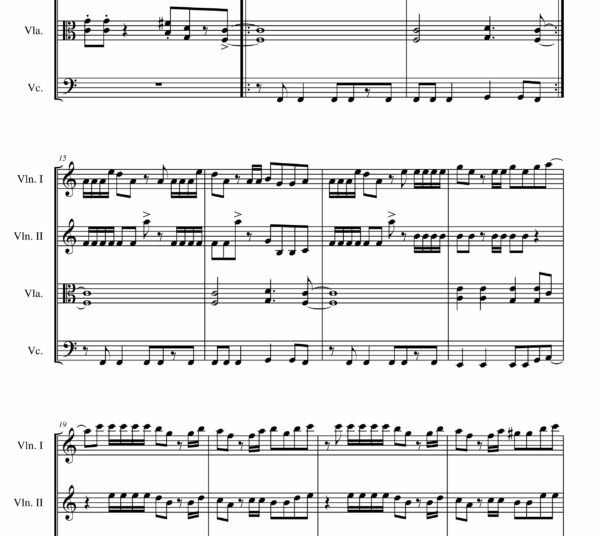 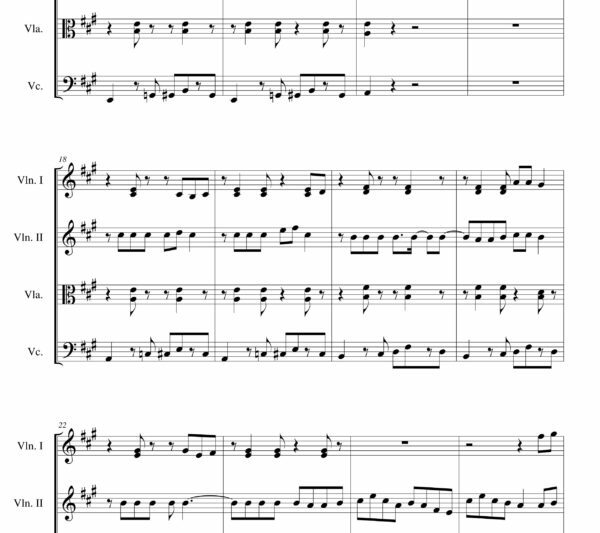 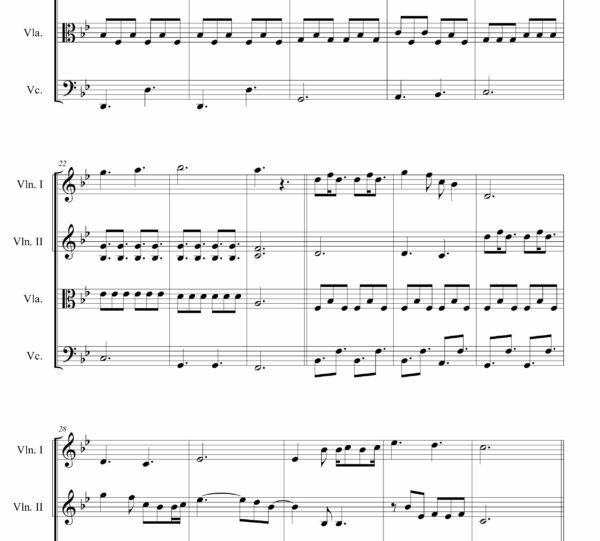 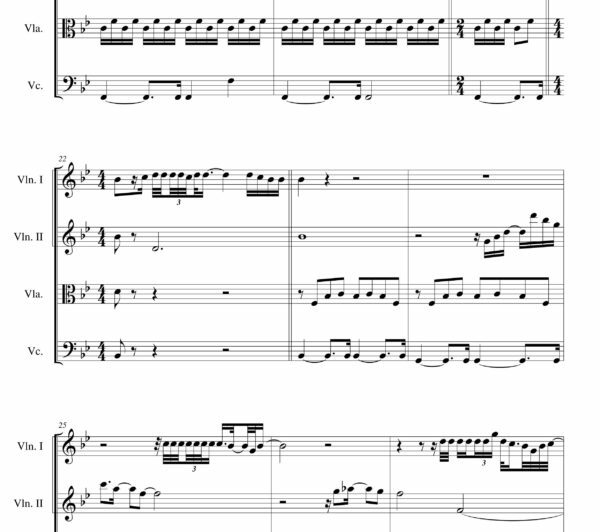 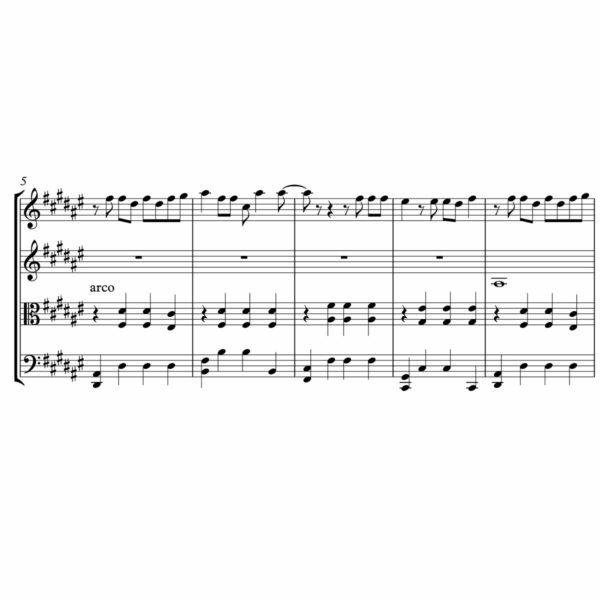 Happy sheet music is always working on new arrangements and pop sheet music category is always adding new songs, so be sure to subscribe to our newsletter and get the latest notification of pop arrangements.